Since 2013, EcoGreen Industries, LLC has been a top-tier US solvent supplier known for ultra-high purity solvents and excellent customer service. 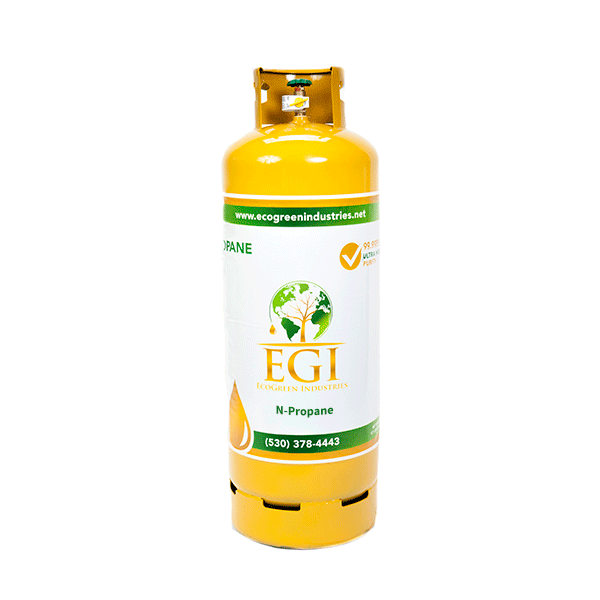 As the purveyor of the finest commercially available N-butane, Isobutane, and N-propane, EGI continues to provide the purest solvents at the best prices. The purity of our products is certified by on-going, third-party testing to guarantee our solvents are of Ultra High Purity (UHP). At 99.997% PURE, we sell the CLEANEST AND PUREST BUTANE in the US.